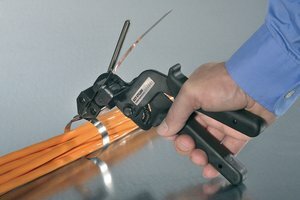 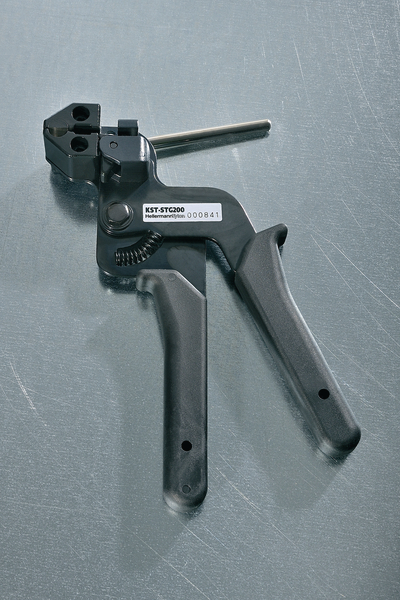 The KST-STG200 application tool is designed for installing heavy duty stainless steel cable ties within a range of industries such as shipbuilding, oil rigs, mining and mass transit. 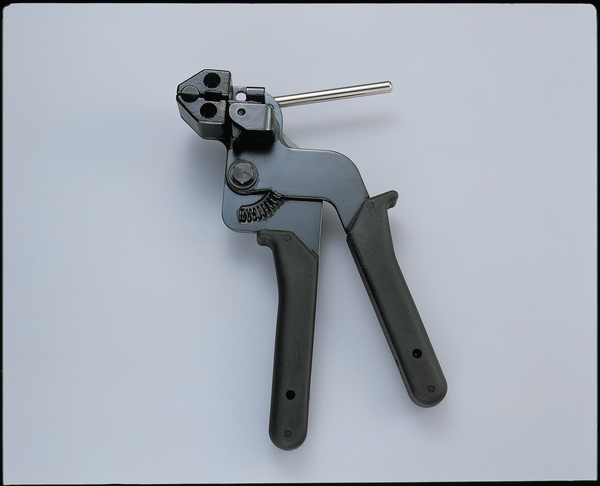 The tensioning strength can be adjusted while pulling the trigger. 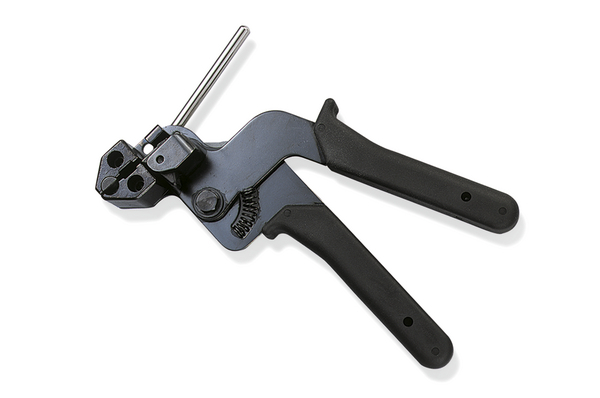 The tool is easy to handle and far more reliable than trying to tension the ties by hand.